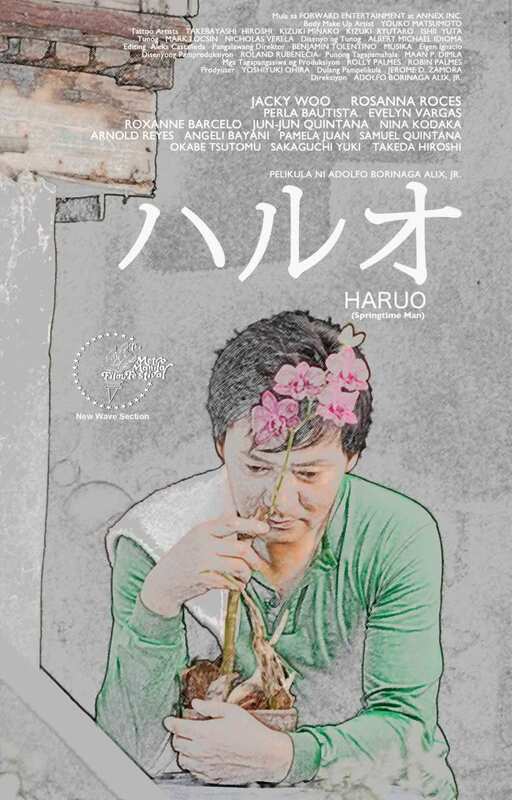 The Young Critics Circle Film Desk sponsors the screening of Haruo, awarded as YCC’s Best Film of 2011. A sensitive melding of film genres and Japanese art forms, Haruo weaves the paths of two cities through the life of a man in hiding. It portrays his search for elusive redemption in a world precipitously made small by a dark past. Haruo traces this man’s precarious life as he navigates the ordeals in the city of his present and that of his not-so-distant past. Director Adolf Alix grafts inner turmoil to geographies of parallel chaos and momentary reprieve in sombre yet delicate feeling, a perceptive portrayal of redemption and remorse. The screening will be held on September 25, 2012, 6PM at the University of the Philippines Film Institute. A forum with Alix and producer-actor Jackie Woo follows the screening. Tickets are at 100 pesos each and may be bought at the UPFI on the day of the screening itself. Reservations can be made through the event’s Facebook page.